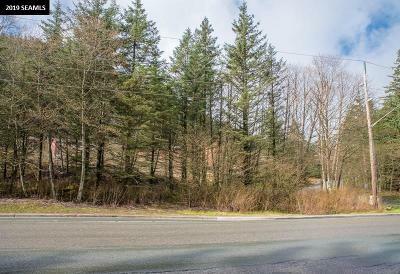 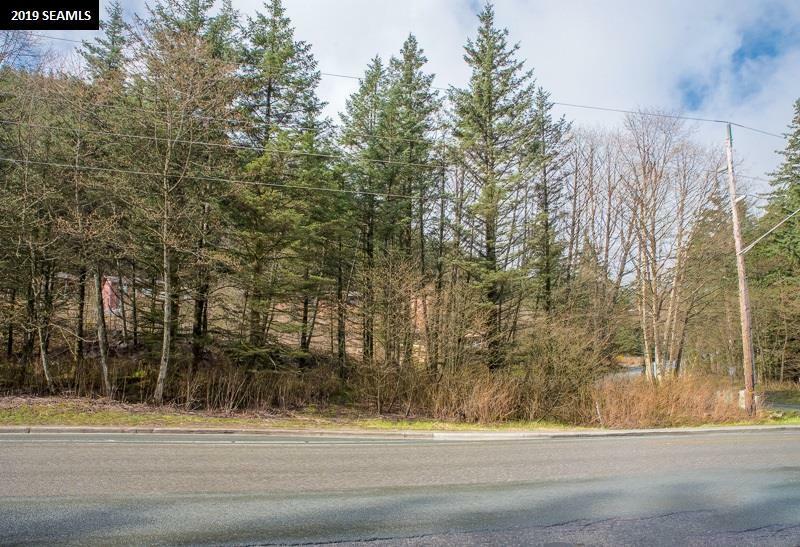 Developer&apos;s Dream...This 1.08 acre zoned Multifamily D-18 is located in a primary area for future development. 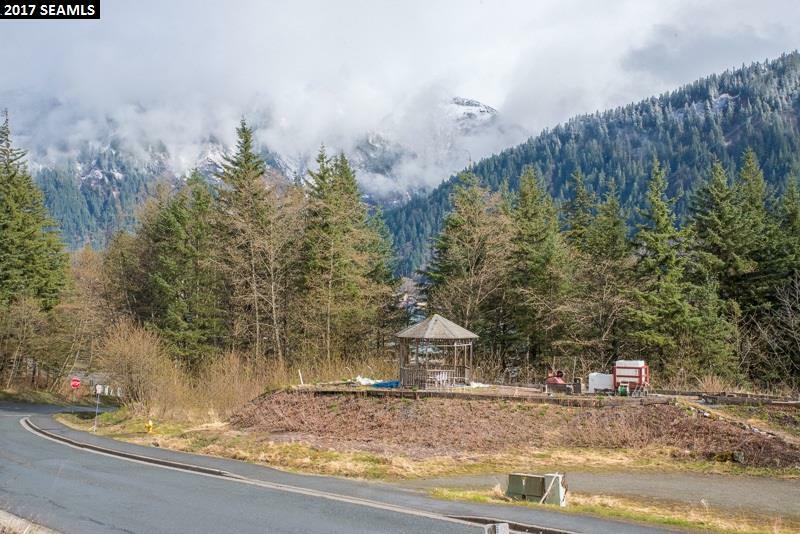 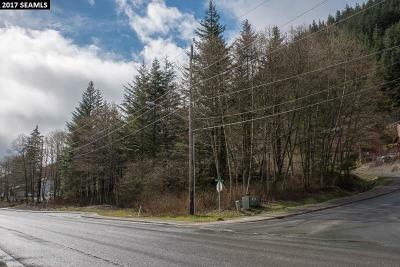 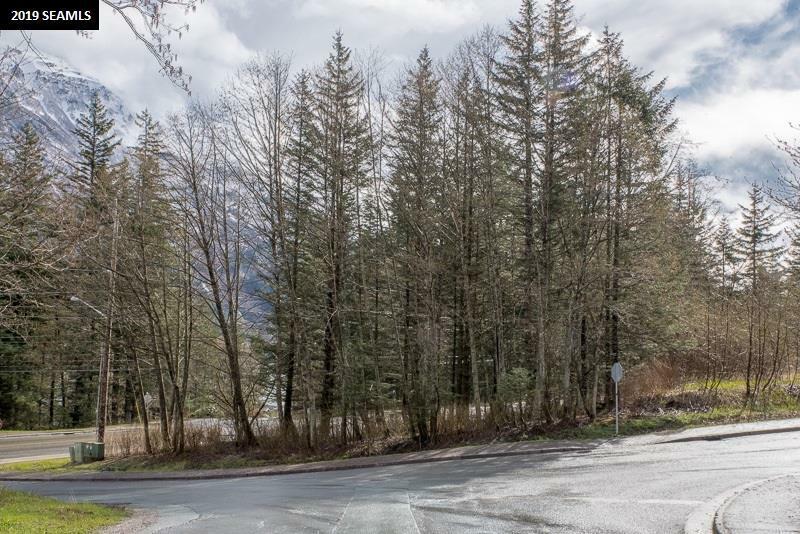 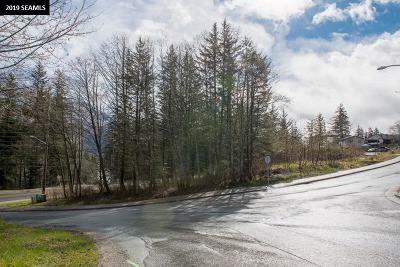 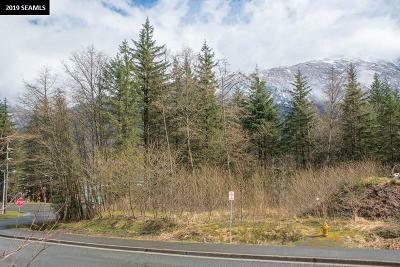 This prime building site, offers views of town, water, mountains and is close to all Douglas Community activities. 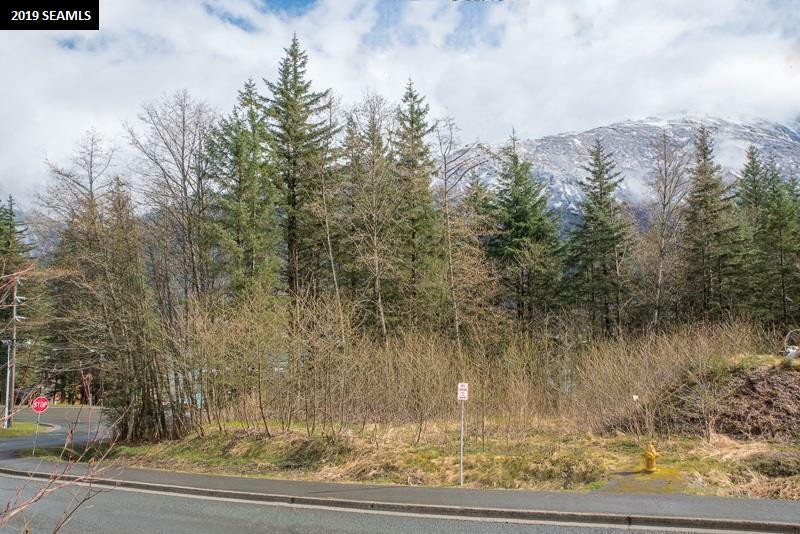 This easily accessible lot provides convenient access to schools, park, boat harbor and public transportation near the heart of Douglas. 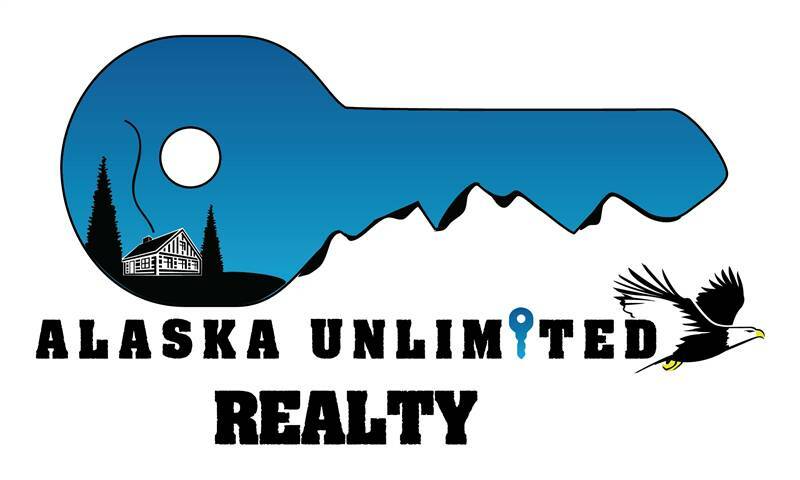 Opportunity Knocks...Don&apos;t miss this great opportunity to invest in the future.